A few weeks ago I wrote about Barrio Mafalala, a Maputo neighborhood of “zinc, wooden houses, and unpaved streets”. Mafalala emerged in the 20th century and has great historical importance – before and after Mozambique’s independence in 1975. Local languages are the standard, meaning that “not everyone within the country can communicate with each other”. “Most Mozambicans belong to the Bantu ethnolinguistic family indigenous to Southern and Central Africa. This ethnic family “makes up the most of Africa’s population south of the Sahara“. 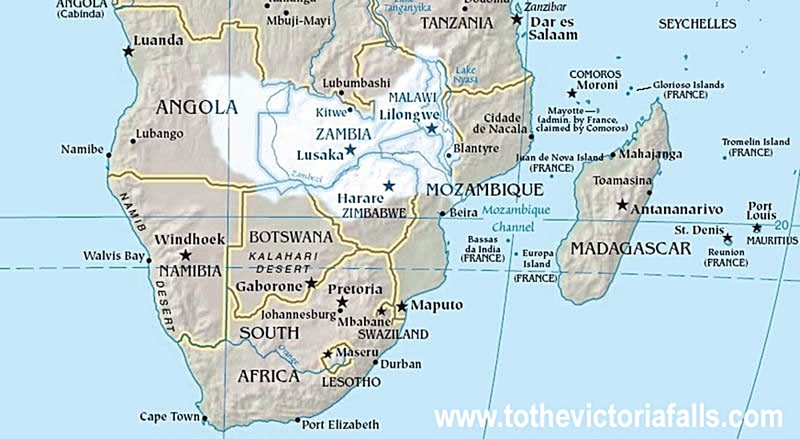 Historically, Mozambique experienced eras of Bantu, Swahili, and Portuguese rule. Portugal was the first European power to colonize the African continent. The Portuguese ruled Mozambique from 1498 to 1974. In Mozambique, colonization clearly didn’t unite the indigenous people. Mozambique’s fight for independence followed by a long civil war resulted in ethnic groups identifying within themselves, not as part of a united country. 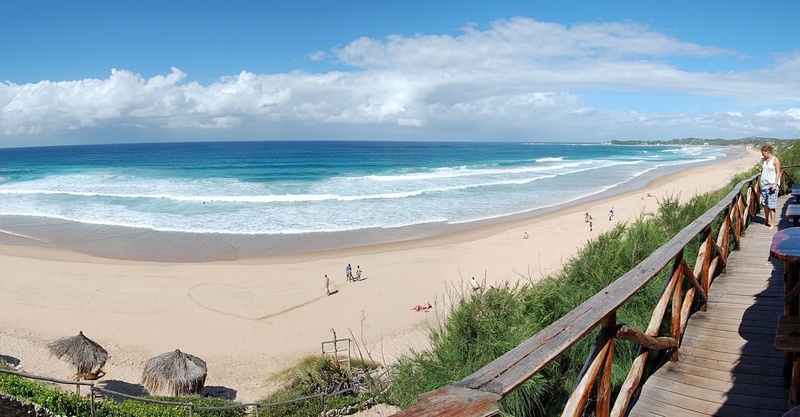 Even though Portuguese is Mozambique’s official language, it’s only spoken by about a quarter of the population and often as a second language. Mozambique’s language differences combined with poor transportation between regions helped create limited communication and a lack of national identity within the country. 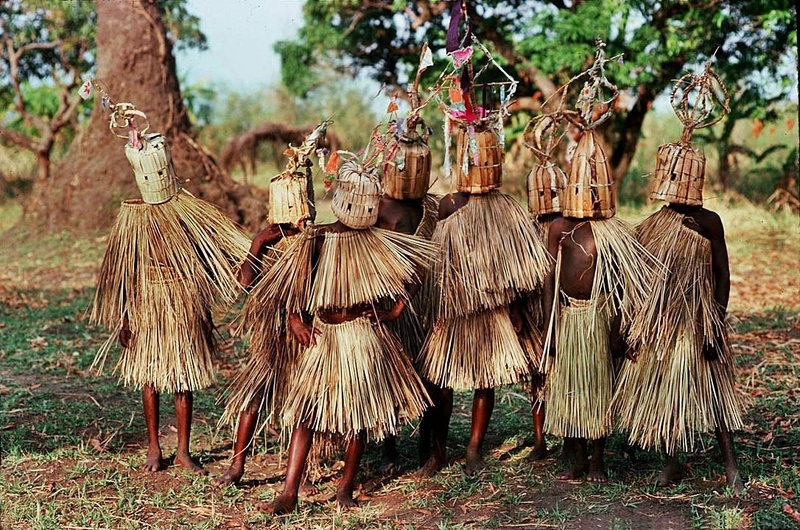 The Makua are the largest ethnic group in Mozambique. They’re dominant in northern Mozambique, southern Tanzania, and the Republic of the Congo. There are “various dialects among the Makua, all traceable to one language spoken over 1,000 years ago”. Many Makua speak Portuguese. 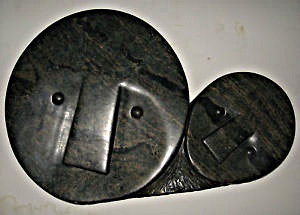 The Lomwe and Makua are related. 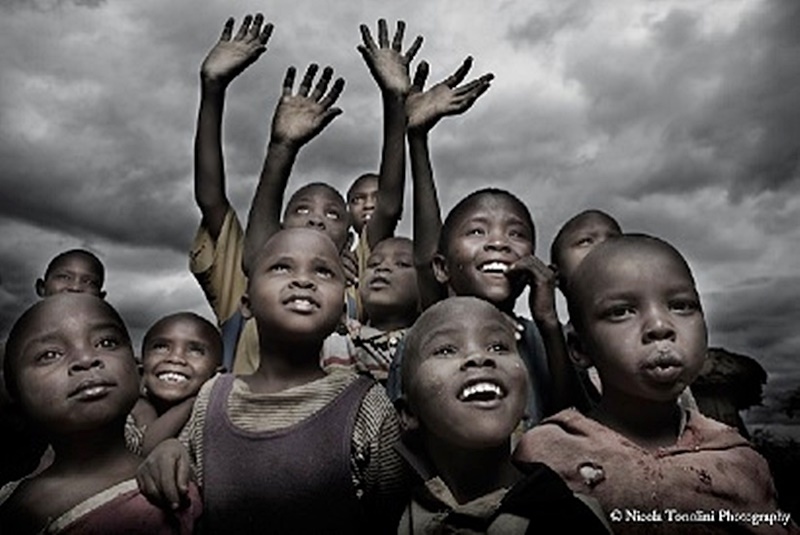 Together they make up almost forty percent of Mozambique’s population. The Lomwe practice a form of “body modification called scarification”, where they “scar symbolic designs into their bodies”. 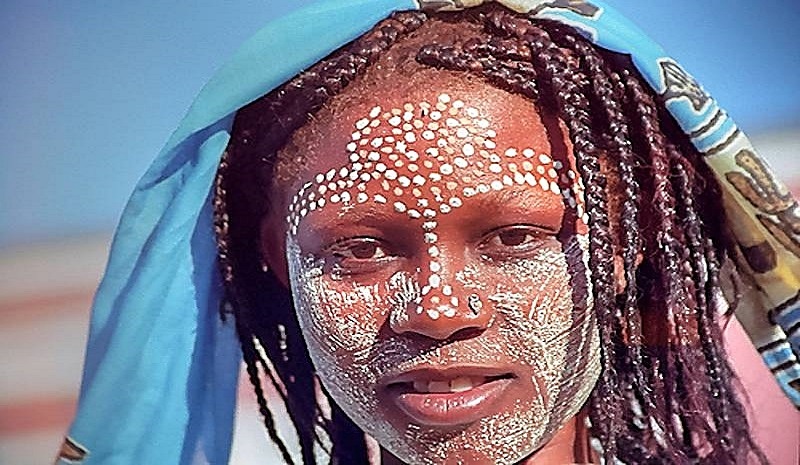 The ancient practice of scarification is dying out in Mozambique but gaining popularity in the modern world of body art in the U.S. and other countries. 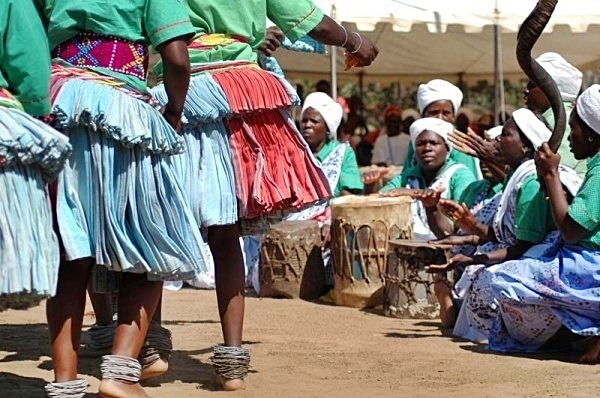 Tsonga live mainly in southern Mozambique. They’re a “sister tribe to the Shangaan people who live in South Africa’s Northern Provinces”. Traditionally Tsonga are farmers. Their culture and economy focus on “pastoralism and mixed agriculture” with cassava as the main crop. 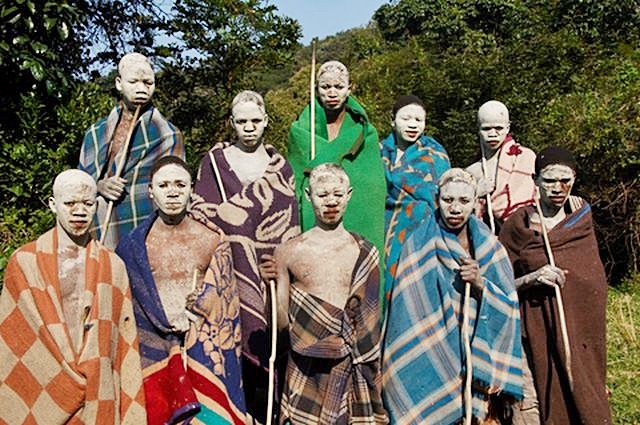 Polygamy is prevalent in Tsonga culture, and the ruling king holds absolute authority over his people. Shangaan developed from a mixture of Bantu-speaking people, including Nguni, Shona, and Chopi. Some came to Mozambique after fleeing notoriously brutal Zulu massacres led by King Shaka. 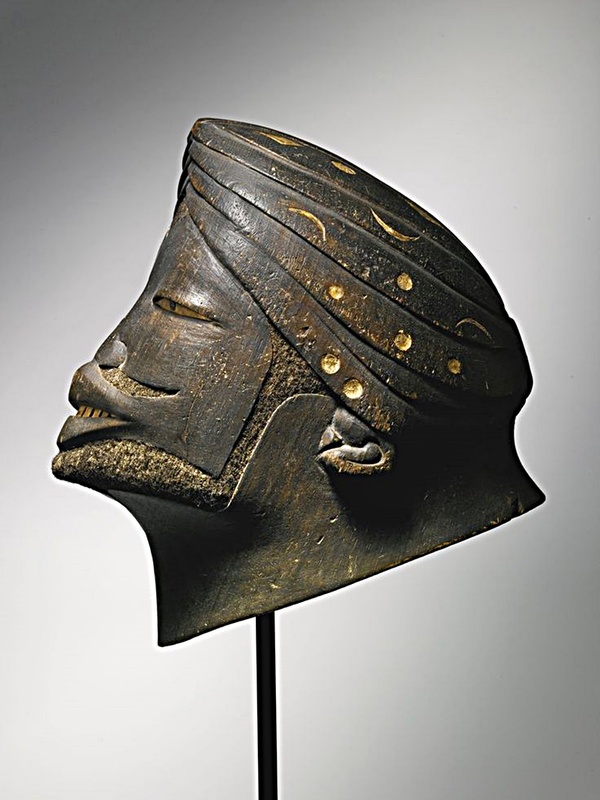 Swahili dealt mainly in African ivory, gold, slaves, and Asian cloth and beads. The Makonde in Mozambique and Tanzania are related but physically separated by the Ruvuma River. They also have cultural and language differences. 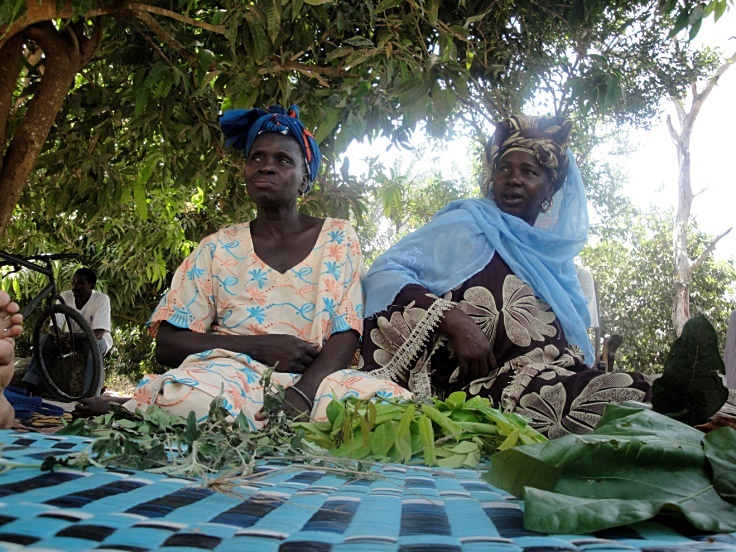 Makonde have a matrilineal society where women control the children and inheritances. 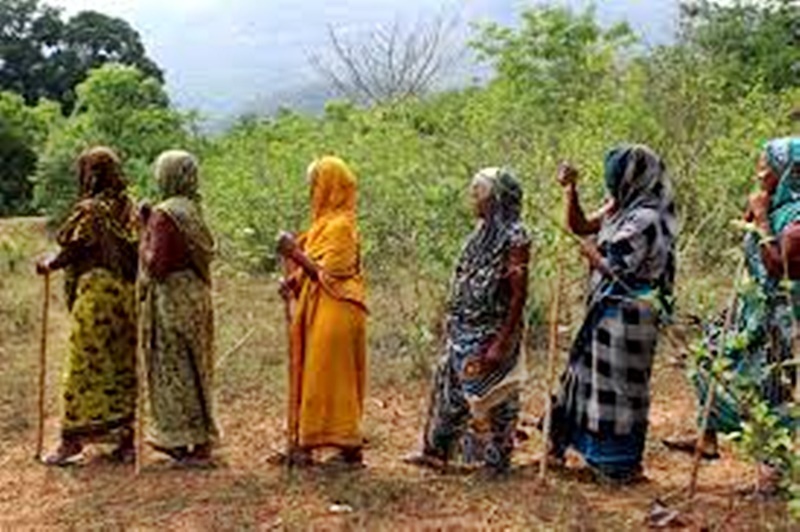 Men move into women’s villages and homes. 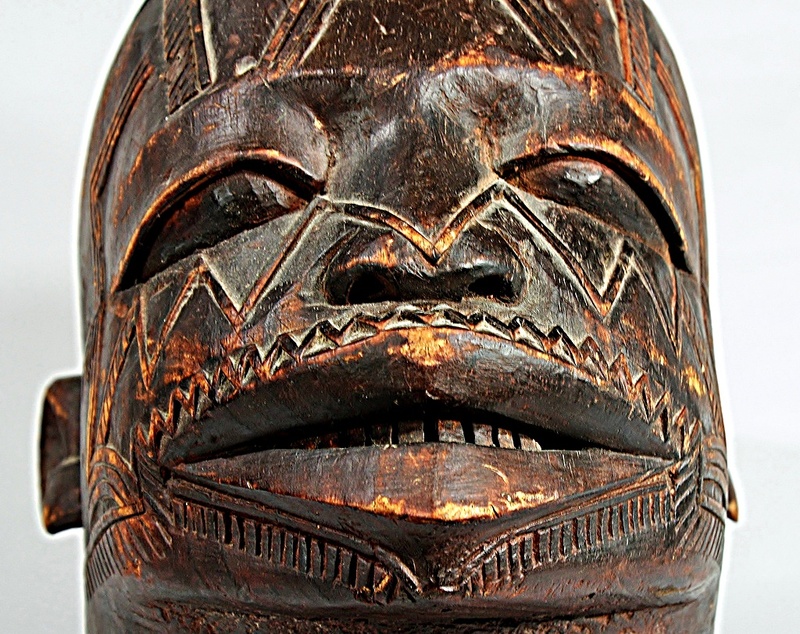 The Makonde are master carvers and sell their carvings throughout East Africa. Most Shona live in Zimbabwe, but some make their home in Mozambique’s Zambezi Valley, South Africa, Botswana, and Zambia. 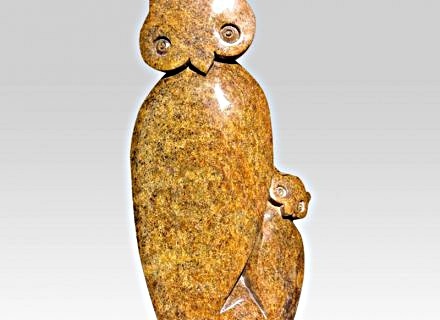 Over a thousand years ago, Shona ancestors built “great stone cities in Africa”. Zimbabwe’s “mbira” is a traditional instrument of the Shona people played for over 1,000 years at religious rituals and social occasions. 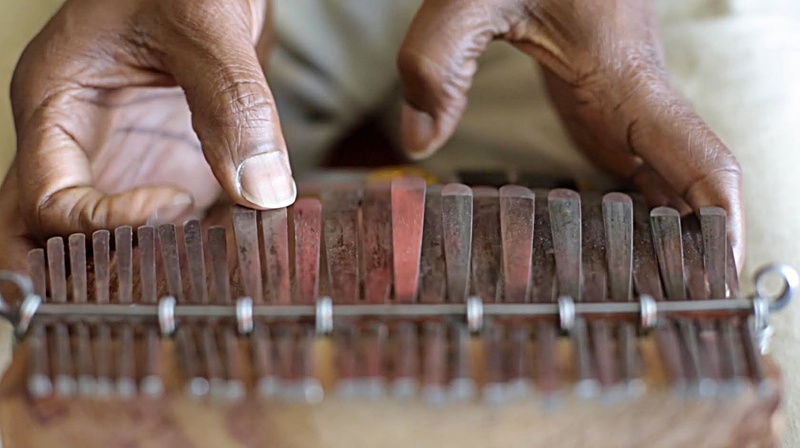 The mbira has 22+ metal keys mounted on a hardwood soundboard. Musicians play the keys using two thumbs to pluck down and the right forefinger to pluck up. 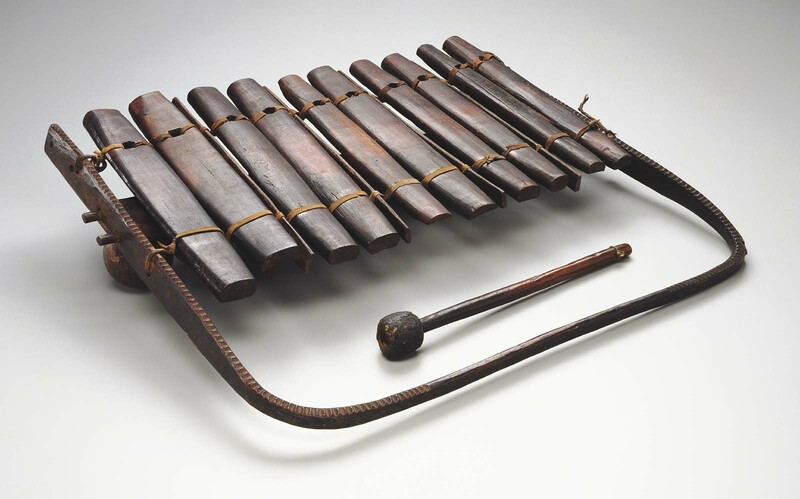 The Shona mbira is associated with Chimurenga – “Zimbabwean popular music that delivers messages of social and political protest through Western popular styles and music of southeastern Africa”. According to calculations, there are almost two million Sena in Mozambique’s Zambezi Valley. Some believe the “Sena have Jewish ancestry and descended from one of the sons of the biblical Jacob”. Sena resisted Portuguese Colonialism and played an active role in Mozambique’s independence movement. They’re farmers who keep cattle, goats, sheep, and pigs and grow cotton, maize, mangoes, and sugar cane. They’re skilled musicians and practice “Kulowa Kufa where women marry another man or brother of a deceased husband”. The Ndau of Mozambique live mainly in the Zambezi Valley, but spread all the way to the coast and Zimbabwe. The Ndau are excellent herbalists. 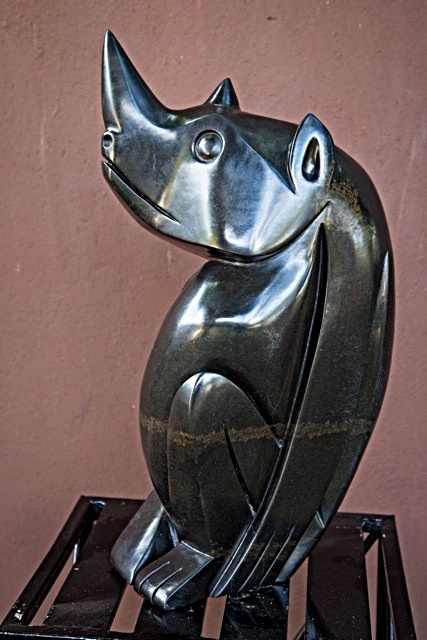 Storytelling plays a big role in Ndau life, including folktales and narratives told through ceramic sculpture images. 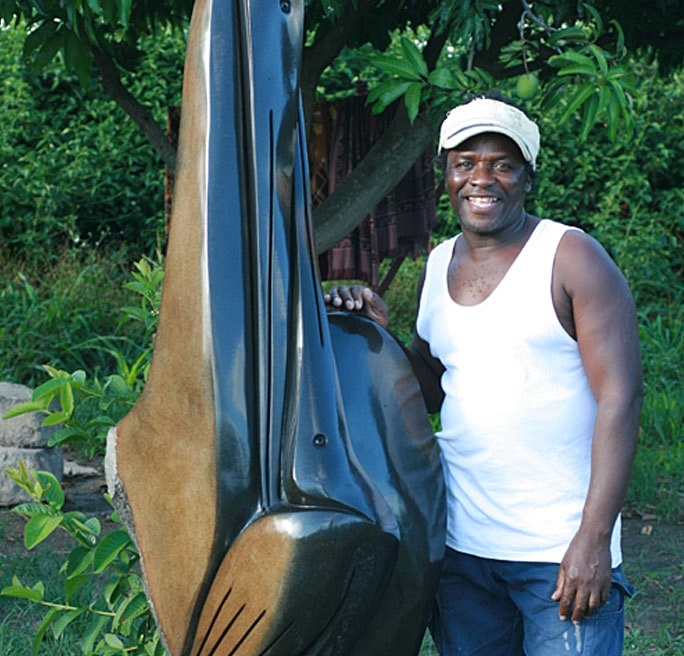 Zechariah Njobo is a popular Ndau sculptor from Zimbabwe known for his carvings of animal-like birds, owls, and elephants. 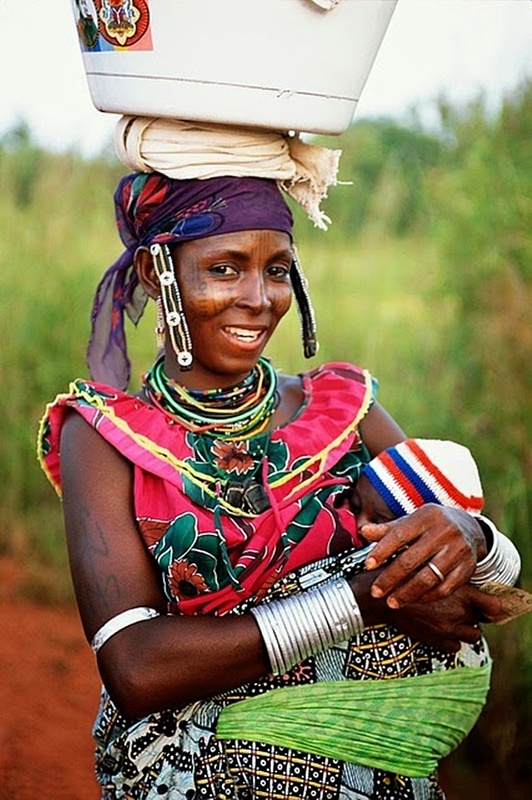 The Yao people in Mozambique live in small villages between the Ruvuma and Lugenda Rivers. A “head man, chosen through matrilineal succession, leads each village”. The Yao maintain an agricultural society, “using slash-and-burn techniques for growing their staple crops – maize and sorghum”. 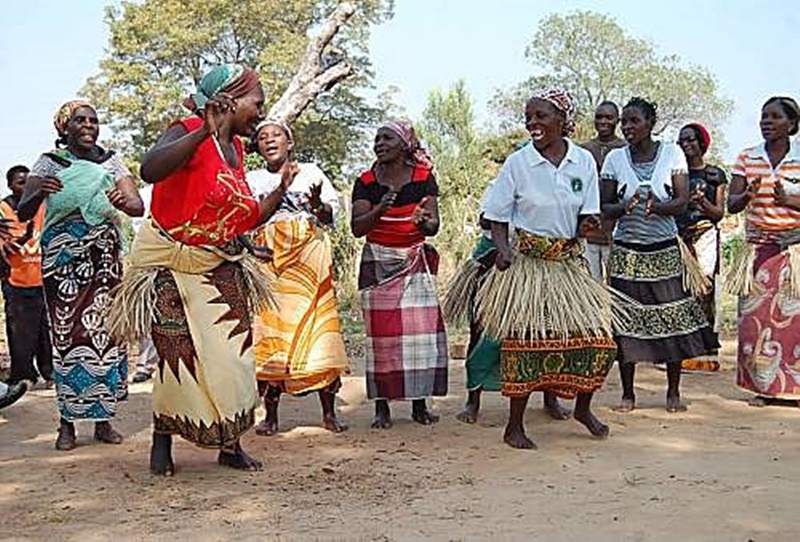 The Yao have lived in the northwestern Mozambique Niassa Province for hundreds of years. When Arabs first arrived in Africa, they traded with the Yao in exchange for clothes and guns. Their involvement in trade made them one of the richest and most influential groups in Southern Africa. The Swahili people are most numerous in Kenya, Tanzania, and the Zanzibar Archipelago, but some live in northern Mozambique. 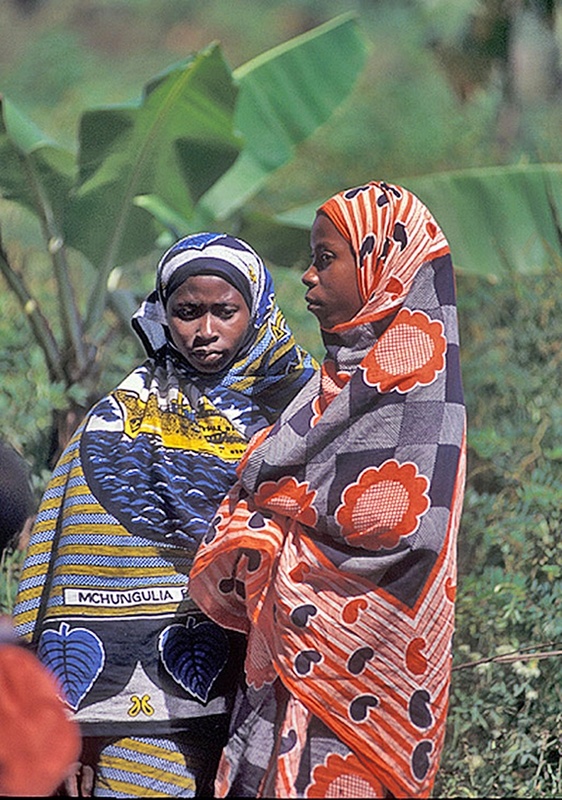 They speak Swahili, follow Islam, and wear traditional Islamic dress. Unlike most Africans who are rural farmers with indigenous religions, many Swahili are urban dwellers within a literate Muslim civilization. Swahili merchants often live in elaborately designed and furnished houses. Unlike merchants, Swahili farmers and fishermen live in coastal villages where they build towns around a central mosque. The Chopi of Mozambique are related to the Tonga. 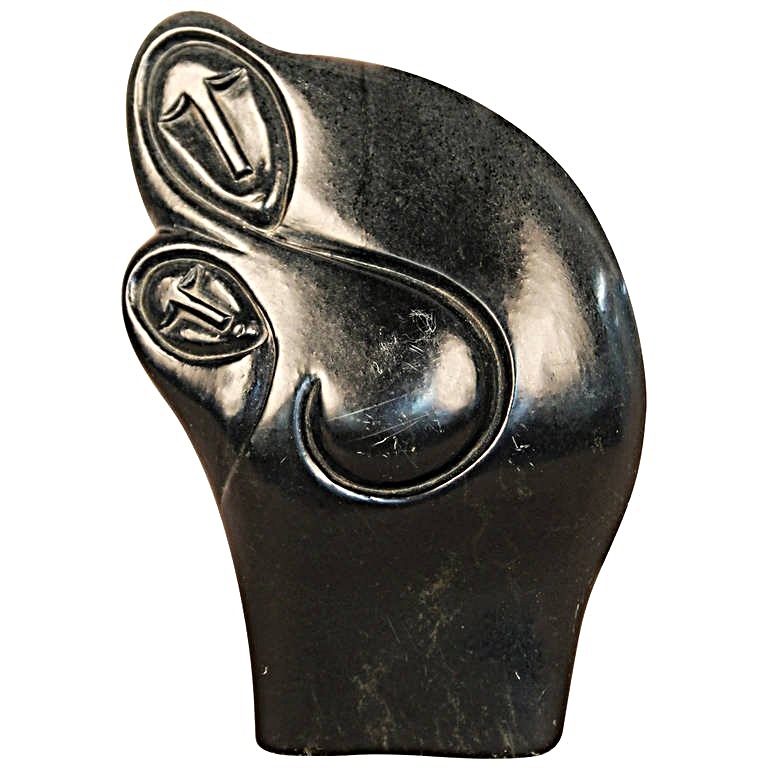 Their symbol is the elephant. 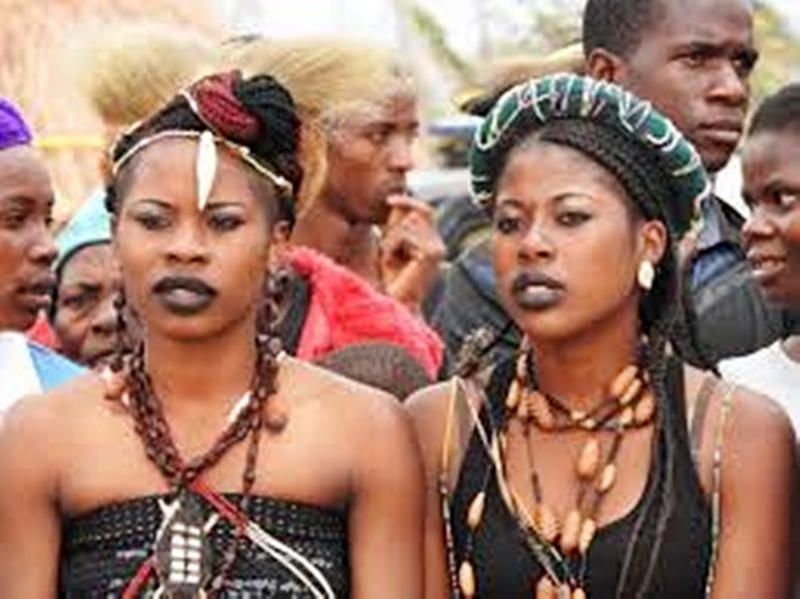 Traditionally they lived in the southern Zavala district in Inhambane Province. Mozambique’s civil war and droughts greatly reduced the number of Chopi. Many moved to cities far away from their family and homelands. UNESCO describes Chopi music as a “masterpiece of the oral and intangible heritage of humanity”. Chopi were part of the Sofala and Gaza Empire founded by the Nguni traditional ruler Chief Nxamba. 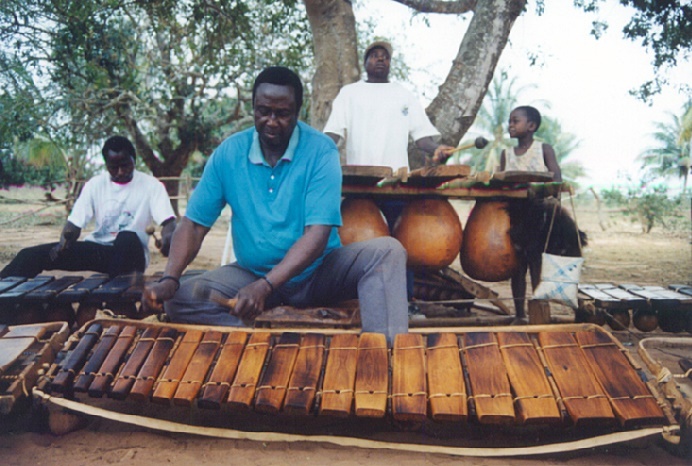 Mbila and timbila (plural of mbila) are musical instruments like large xylophones. 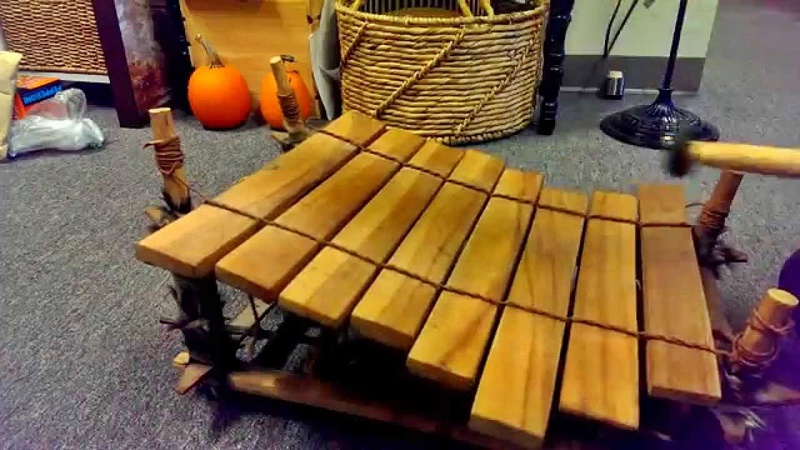 They’re traditional Chopi instruments that have flourished in Africa. 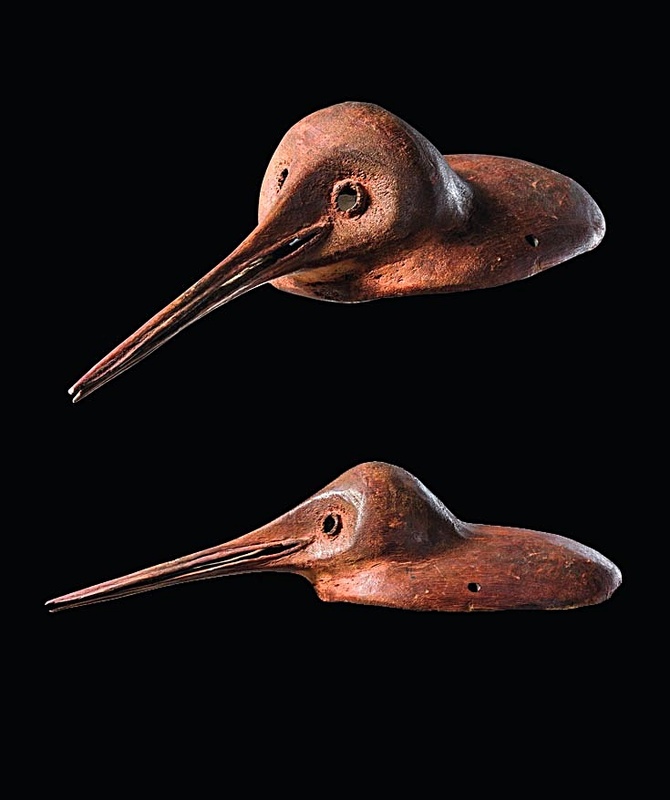 The sound they produce is a combination of xylophone, horns, rattles, and flute. 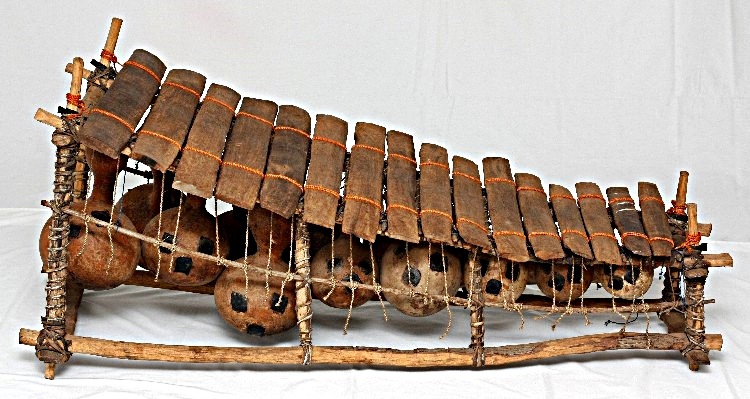 These musical instruments are an iconic symbol representing all of Mozambique. In August an annual Timbila festival takes place in the Zavala District’s beach town of Tofo, a UNESCO world heritage site. The festival is “supported by the Gil Vicente live music venue and the One Ocean New Year’s Music festival “. 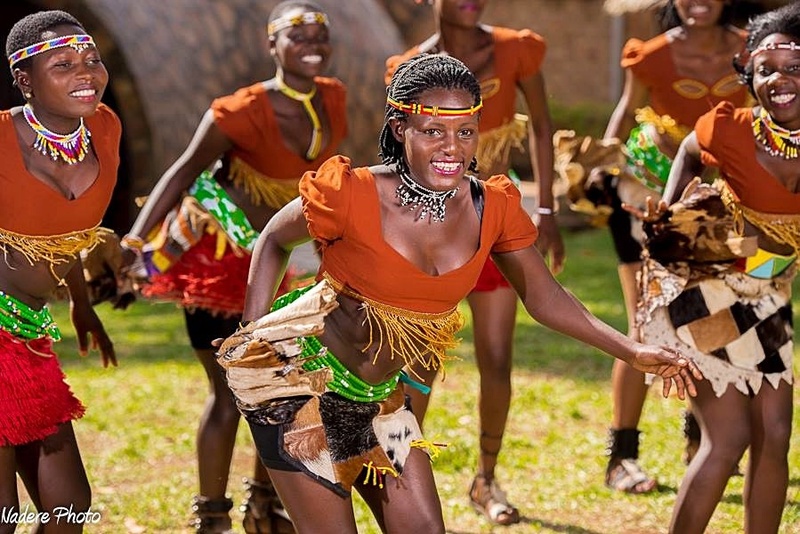 The festival opens and closes with the region’s traditional music. 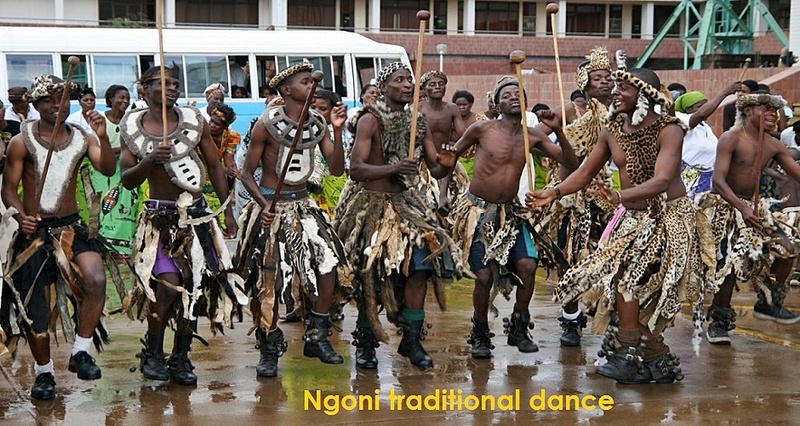 The Ngoni can be traced back to South Africa’s Zulus who moved north following social reorganization in their home region. They practice an ethnic religion deeply rooted in their identity, including superstitions, ancestor worship, and witchcraft. The European and European-descendant population of Mozambique is a big “part of the country’s demographics”. Portugal left a strong colonial legacy in Mozambique, and Portuguese is the official language. Many British and Portuguese left the country after Mozambique gained independence in 1975, but a small number remained, along with a larger mestiço population of mixed African and Portuguese heritage. India’s links with Mozambique go back “over half a millennium”. Indian Muslim traders from Malabar “plied the Indian Ocean trade routes”. Vasco da Gama found Hindu traders in Mozambique during his first visit in 1499. The Portuguese were the first to engage in the transatlantic slave trade in the 16th century. By the 1800s, Indian merchants cooperating with Portuguese shippers became active in the slave trade. Chinese people began settling in Mozambique in the 1870s. Portuguese colonists went to China and “recruited Chinese carpenters and unskilled laborers in Macau to work on railway construction”. Asian migration “halted in 1899 due to an outbreak of plague, blamed on Indians”. Many Asians started as carpenters but moved into shopkeeping. They established community associations and educated their children in Chinese-language schools. Tribalism in Africa is a heady subject – at least for me. 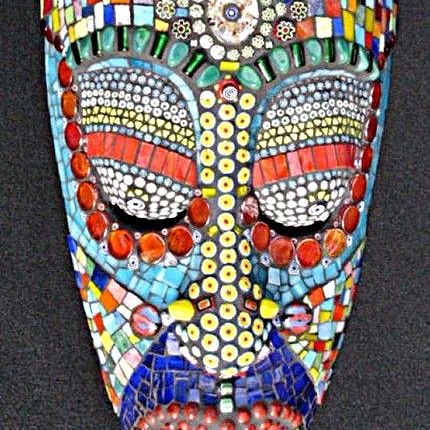 I’ve traveled throughout the African continent for many years. During each trip I learn more about the countries, their history, strengths, contributions, and economic / social issues. Tribalism is something I’ve just started learning about. 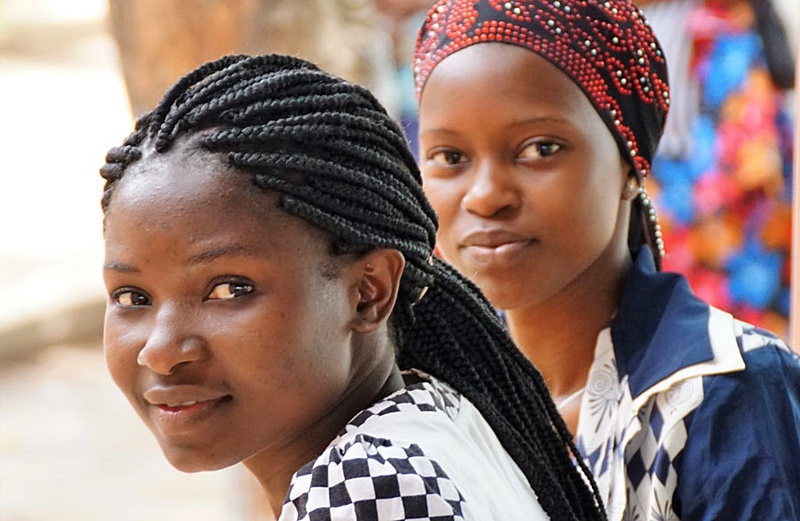 It’s a fascinating subject, especially in Mozambique – a unique, complex, and enthralling country! I’m happy to be returning to Cape Town tomorrow! In Africa, it’s the closest thing to home for me, and there will be people to visit and interesting things to do. This entry was posted in Africa, Mozambique and tagged Arab Colonists, Arab Rulers of the Sultanate of Zanzibar, Bantu, Bantu Ethno-Linguistic Family, Bantu-Speaking People, Barrio Mafalala, Biblical Jacob, Cassava, Chief Nxamba, Chieftaincy, Chieftaincy and Kingship in Africa, Chinese Carpenters, Chinese Laborer, Chopi, European, Gil Vicente Live Music Venue, Hindu Traders, Hinduism in Mozambique, Indian Merchants, Indian Ocean Trade Routes, Inhambane Province, Islam, Kenya, Kulowa Kufa, Lomwe, Lugenda River, Macao, Mafalala, Makonde, Makua, Malabar, Matrilineal Society, Matrilineal Succession, Mbila, Mestiço, Mozambique, Mozambique Staple Crops, Mozambique’s Civil War, Musiiro Face Musk, Nadau Herbalists, Ndau, Ngoni, Niassa Province, northern Mozambique, Northwestern Mozambique Niassa Province, Oman, One Ocean New Years Music festival, Pastoralism, Polygamy, Polygamy in African Cultures, Portuguese, Portuguese Colonialism, Portuguese Shippers, Republic of Congo, Rovuma River, Ruvuma River, Sahara Desert, Scarification, Sena, Shangaan, Shona, Shona Chimurenga, Sofala and Gaza Empire, South Africa’s Northern Provinces, South Asian, South of the Sahara, southern Tanzania, Sultanate of Zanzibar, Swahili, Tanzania, Tbila, Timbila, Tofo, trans-Atlantic slave trade., Transatlantic Slave Trade, Tribalism in Africa, Tsonga, Vasco da Gama, Yao, Zambezi Valley, Zanzibar Archipelago, Zavala Region, Zechariah Njobo, Zechariah Njobo Ndau Sculptor, Zimbabwe, Zimbabwe Mbira, Zulu, Zulu King, Zulu King Shaka by suemtravels. Bookmark the permalink. Wow! 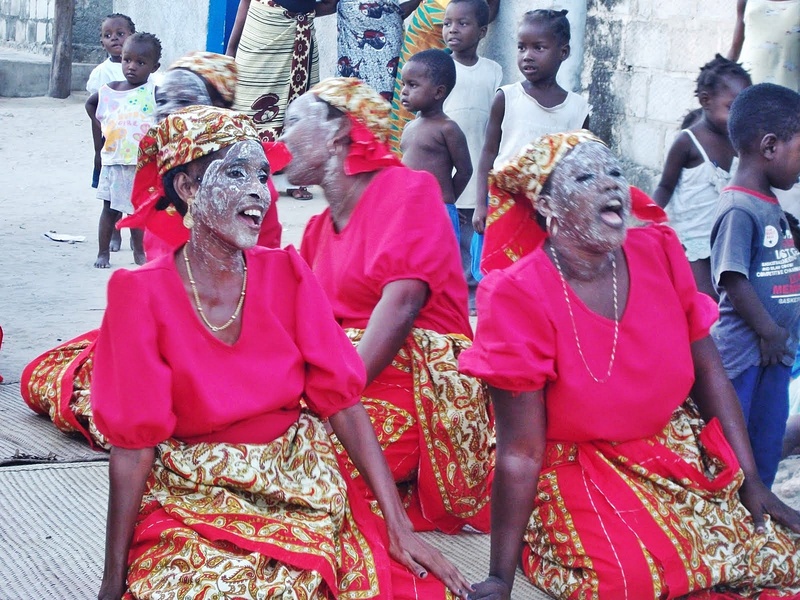 Thank you for this quick and short, and rich article about the beautiful people of Mozambique. I learnt so much! Thanks for sharing! I learnt so much from the fascinating insight into the varied culture of the region! Will personally recommend you to try Ghana, formally the Gold Coast and read just a little about the Coromantee Slaves. They epitomized bravery even in the face of adversity. At the outset let congratulate you for your vast knowledge of the region and such vivid articulation of this very country of East Africa. I have been following Africa from the geopolitical point of view, that being my area of work. Getting insight into such gems is always a great help. Thank you so much. Glad you found the post interesting. When I arrived in Maputo I was baffled and it took a month to begin to understand its complex history – the people are amazing!